Saxifraga sp. 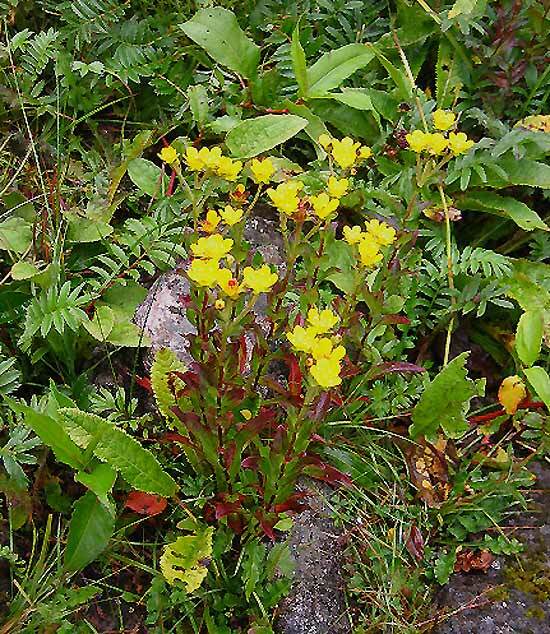 - Makalu National Park - Herbs perennial, rarely annual or biennial. Could anyone tell me which species this could be? I would be very grateful for your help.